Published in Canadian Architect, Canadian Architect. 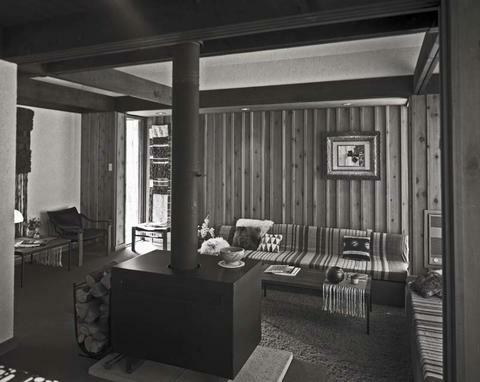 "Foster Chalet Craigleith, Ontario." Canadian Architect Magazine Oct. 1975.